Players, fellow coaches, competitors and lacrosse families have always known that Coach Mike Ryan is one of the best. Now, the Georgia lacrosse community has officially recognized him as a Hall of Famer. 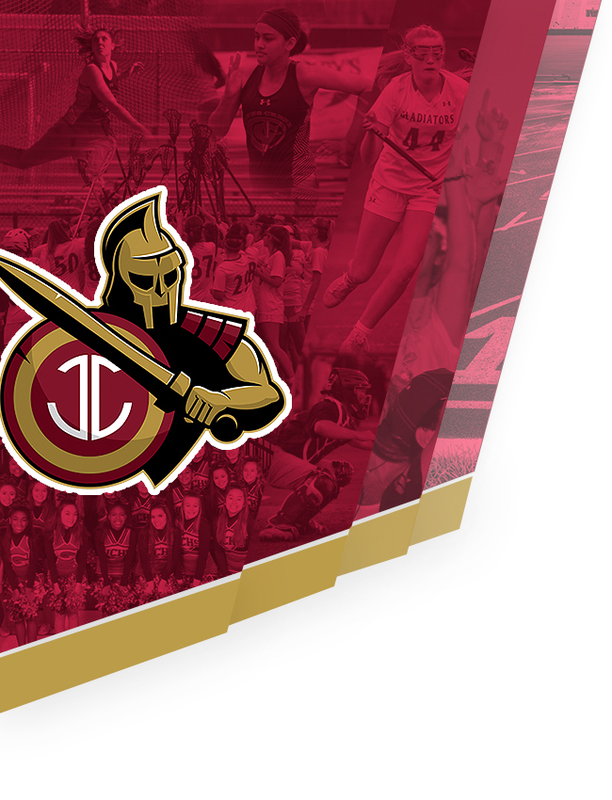 The Georgia Lacrosse Foundation has selected Johns Creek’s Head Community Boys Coach as a member of its 2017 Hall of Fame class. This Friday is the annual breast cancer football game supporting The Karen Wellington Foundation. 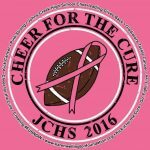 Get your “Cheer for the Cure” tee shirt this week at JCHS during lunch and wear it to the game. $15. 100% of proceeds go to KWF! Go Pink and Go Gladiators! 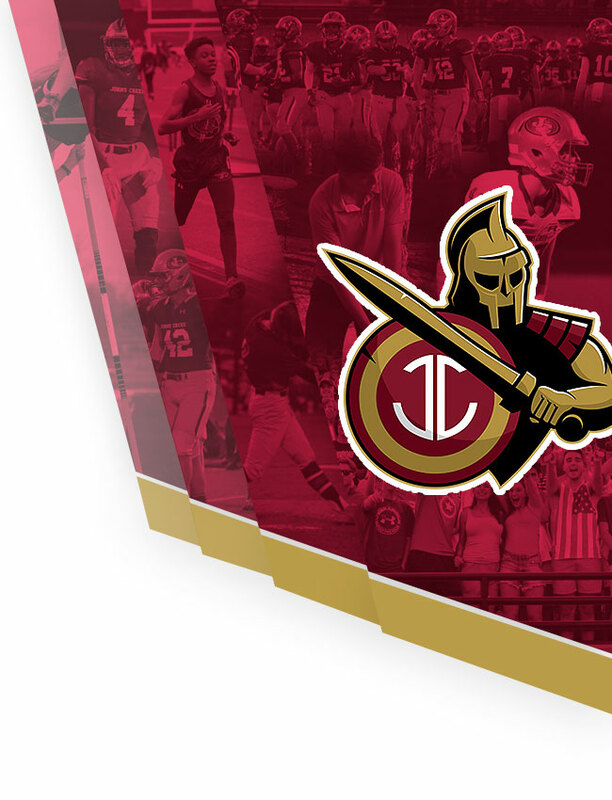 Gladiator nation we are in 2nd place push us up to 1st so High 5 Sports will come broadcast Johns Creek vs Alpharetta as GOTW! 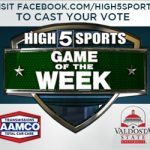 Click here to vote or go to http://bit.ly/2b6aqHO Voting is unlimited so vote now, vote later vote as many times as you can: Voting closes at: Thursday 12pm Go Gladiators! 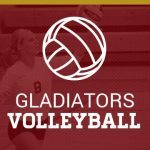 Multiple Teams · Oct 6 Johns Creek vs Alpharetta for Area 7 AAAAAA Volleyball Championship Tonight!